Sahitya Poonacha is a student of Journalism currently interning with Citizen Matters. 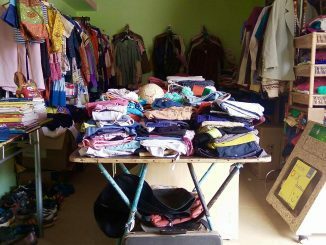 What happens when a community becomes aware of the problems of generating excess waste and hoarding unwanted things? Renting, selling, upcycling – there are many ways to deal with it, and they will all be explored. An enterprising story from Whitefield. 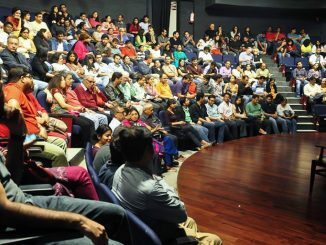 Jagriti theatre is a refreshing space for theatre in East Bengaluru, which continues to bring global theatrical works to the city. It surely has a history – what is it? The one who has excess food can make sure the food isn’t wasted, by donating it. The needy receives the food with dignity. 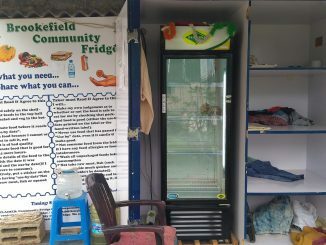 Public fridges are a novel way to help the needy – both donators and receivers. 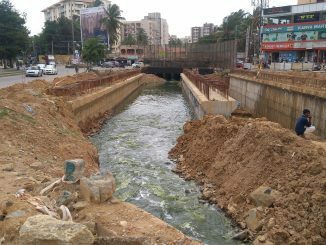 Widening the road near Varthur lake is a necessity for Whitefield area, so is rejuvenating the Varthur lake. The hunger strike for the road and notices of lake protection agency on illegality in the lake – both have gone futile. 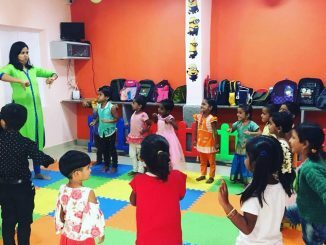 Even as the Chief Minister announced in the budget of including pre-primary section in government schools, an NGO quietly worked on creating a model for such schools. What is this idea all about?